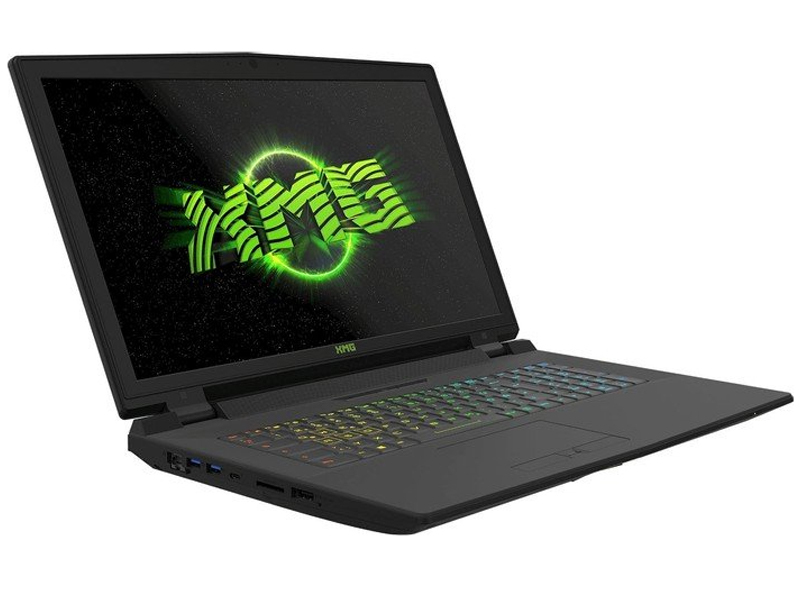 XMG’s latest laptop leads its class in terms of its benchmark speed, and its screen, speakers and build quality all see it head to the top of the notebook market. In other areas, though, it’s poorer: battery life is disappointing, it’s huge and hefty, and it’s disarmingly expensive. It’s a knockout gaming laptop, sure, but small desktops and cheaper, slimmer notebooks are alternatives that many should explore. 6700K: Quad-core processor based on the Skylake architecture with integrated HD Graphics 530 and DDR3/DDR4 memory controller. Fastest Skylake desktop CPU at its launch mid 2015.» Further information can be found in our Comparison of Mobile Processsors.